Greetings Celflux Fans. We were recently approached by a cool dude by the name of Johnathan Soul. 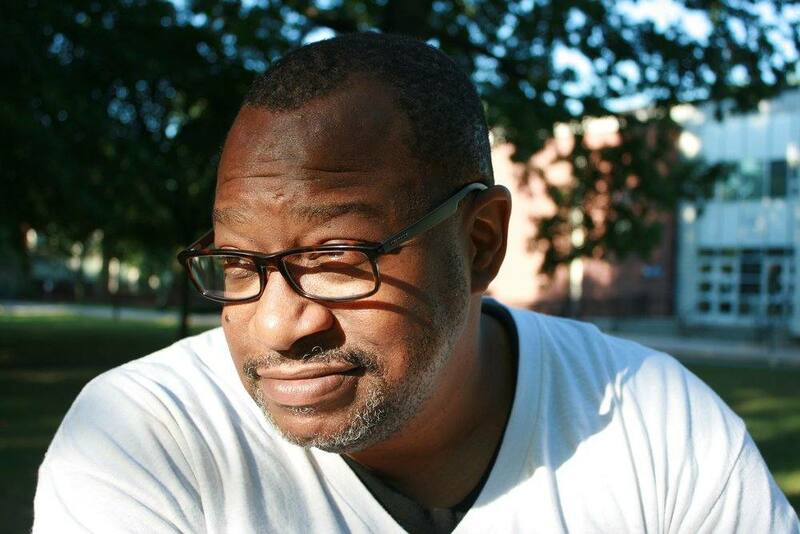 He runs a podcast interviewing comic book creators & fiction writers from the African Diaspora. We had a really great time and talked about the Celflux book and film projects as well as the creative journey in general. He also has done a very cool walk through of Celflux issue no.1. Have a listen and if you are a fan of the genre, please visit his website and subscribe to his YouTube channel. Hope you enjoyed, and if you did please feel free to share. Posted in Uncategorized and tagged Celflux, Celflux Animated Short, CelfluxFilm, comic, Dixie Ann Archer McBain, Everard McBain, GemGfx, Graphic Novel, independent comics, Johnathan soul, okira, podcast.